DCB is receiving recognition for our SE21/STEAM initiatives as well as for our art collaboration with Beijing SmileAngel Hospital. 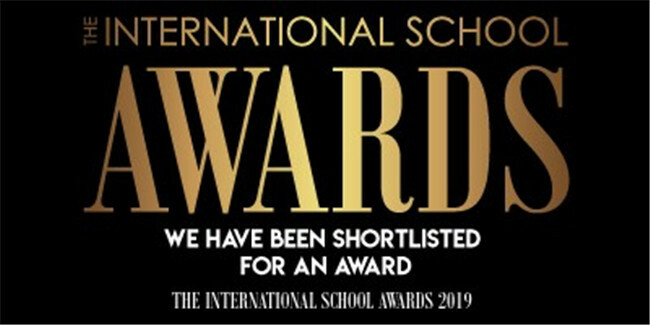 We are delighted to be shortlisted in two of 11 International School Awards categories: Creativity in Learning Initiative and Community Initiative. Both of our entries have DCB students at the heart, with excellent mentoring and guidance from Ms Stevens and her team, Mr Stewart and his team, and Ms Qin from Government Relations. Winners will be announced at a gala ceremony in January 2019 in London. Please click here to see all shortlisted schools.